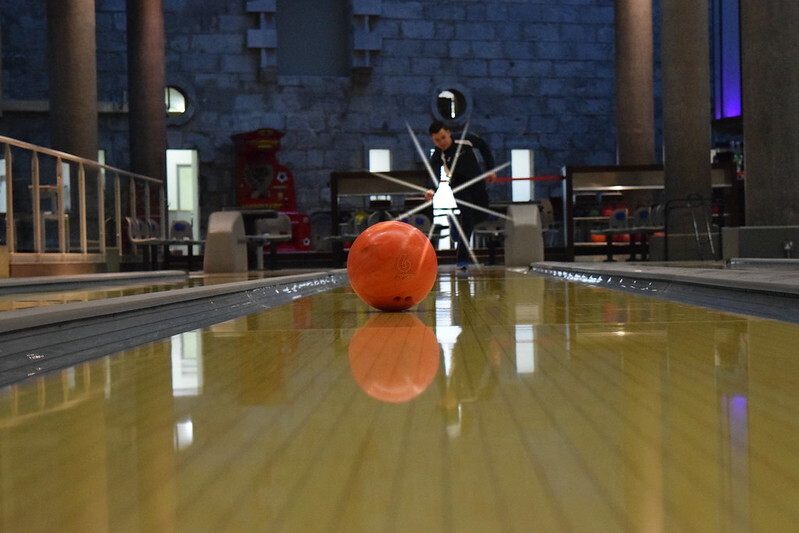 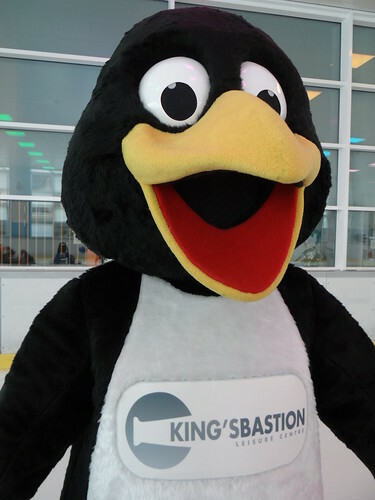 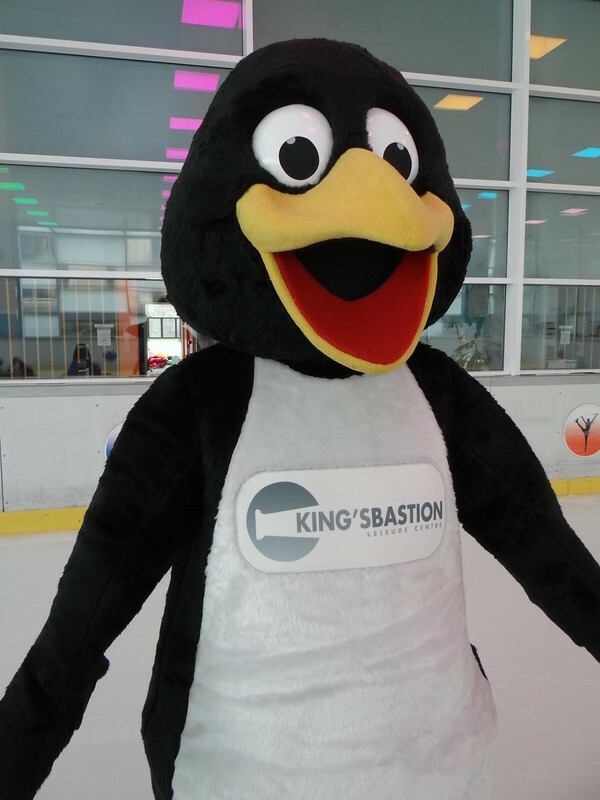 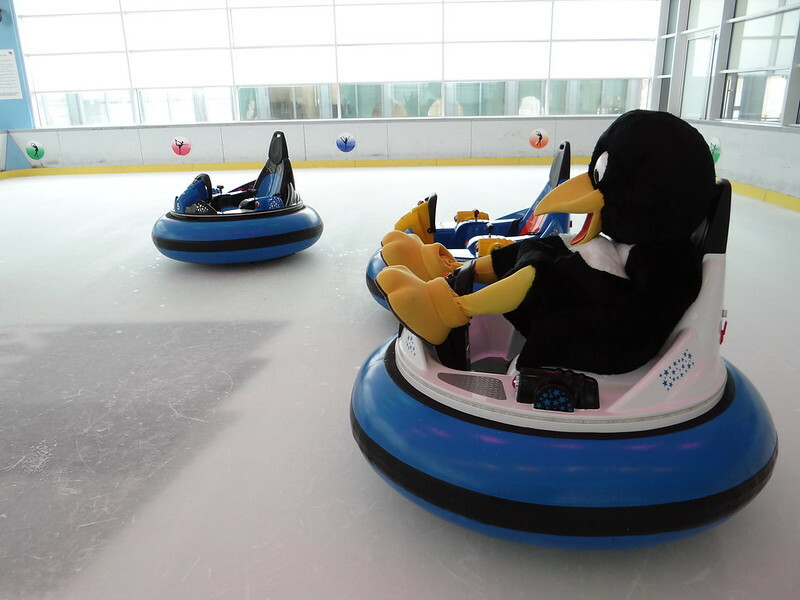 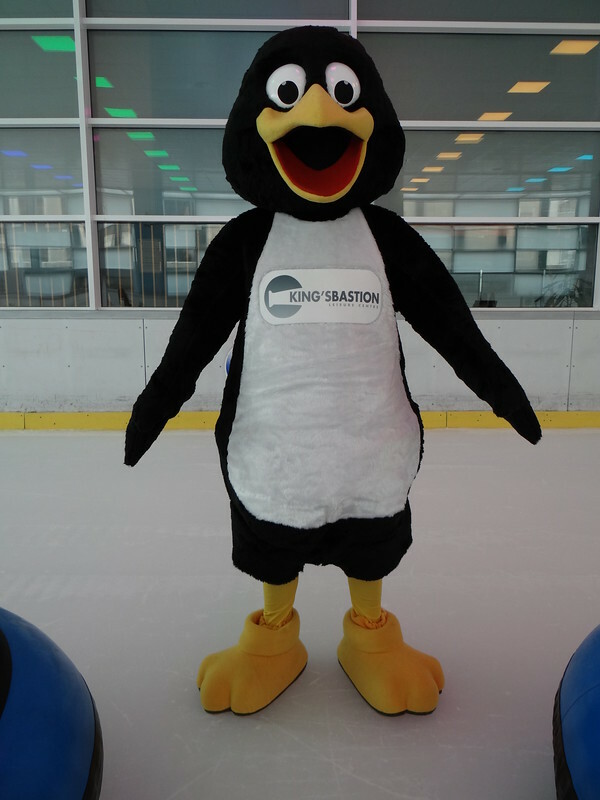 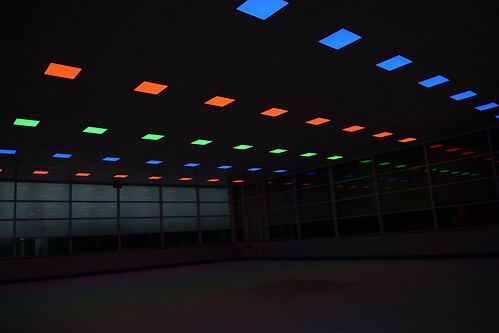 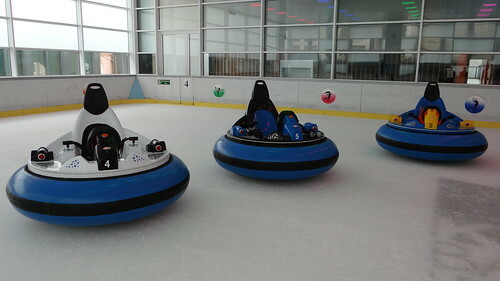 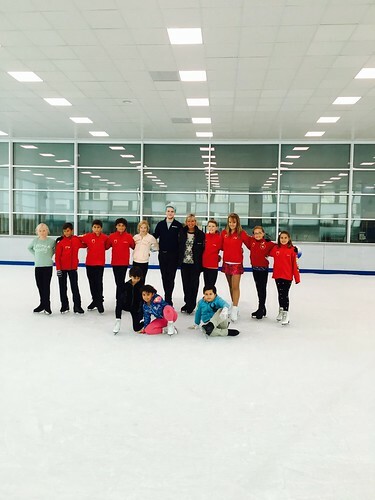 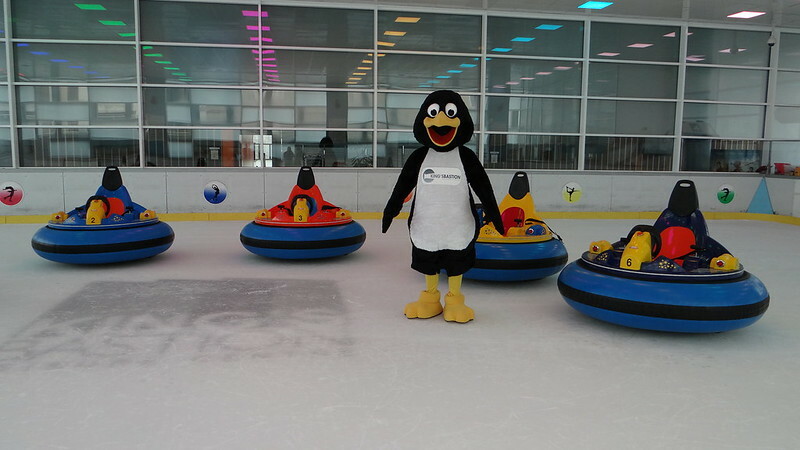 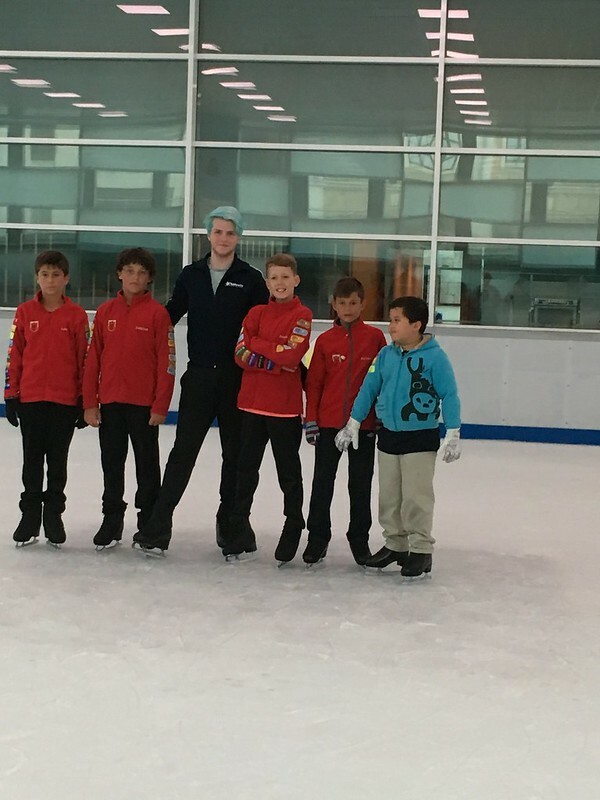 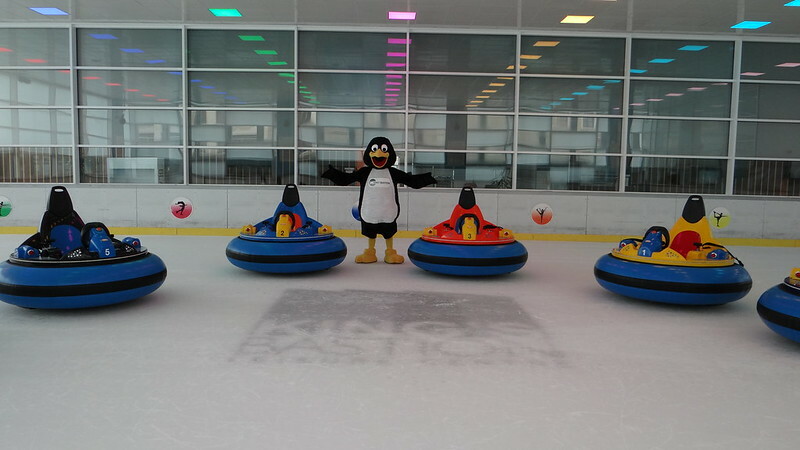 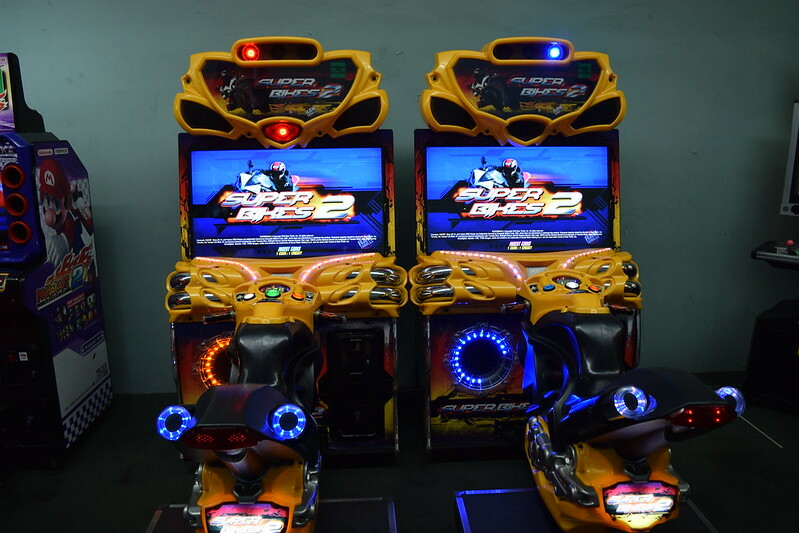 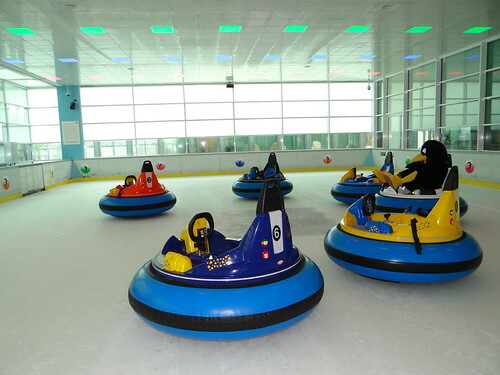 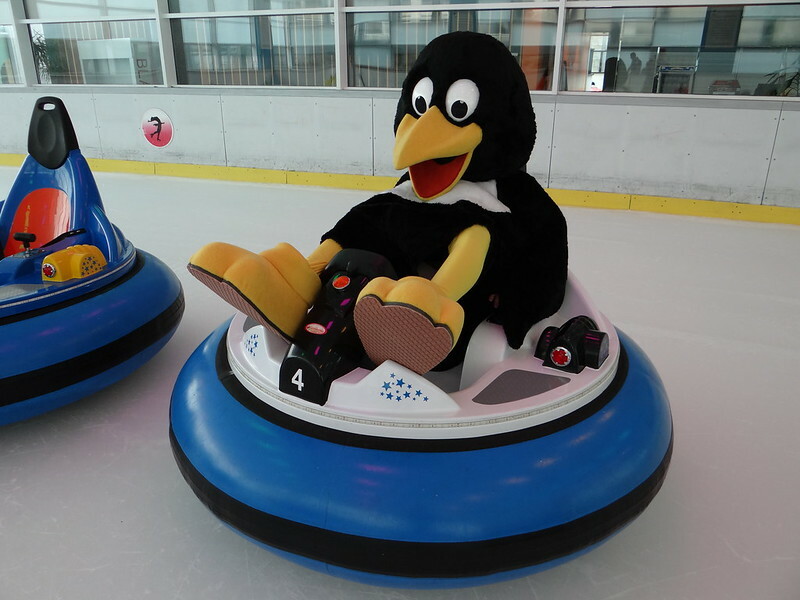 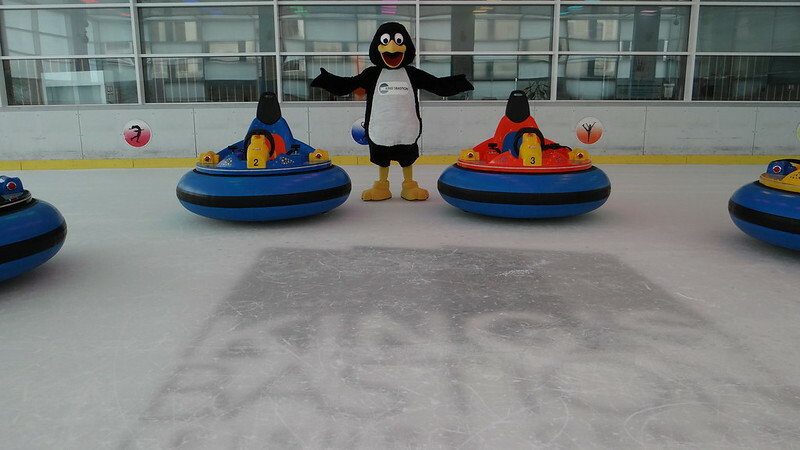 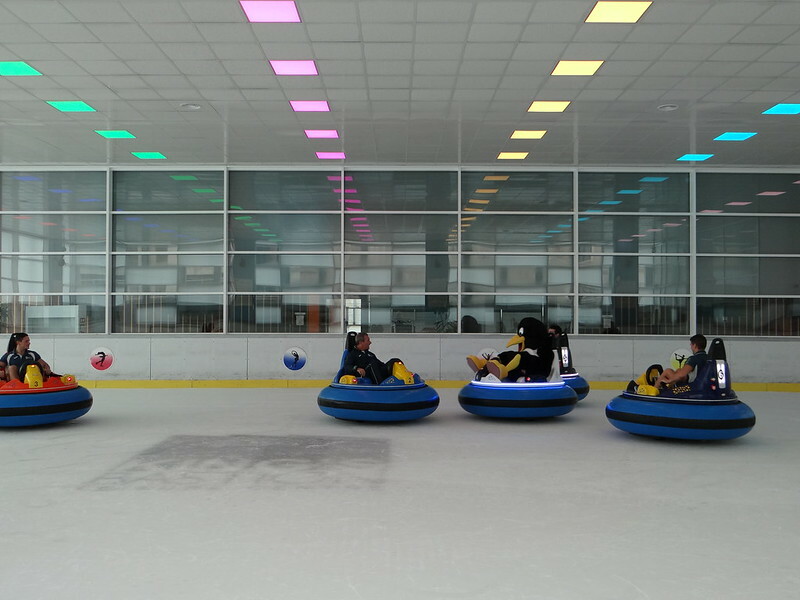 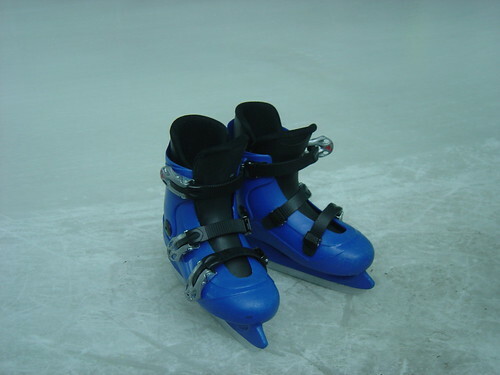 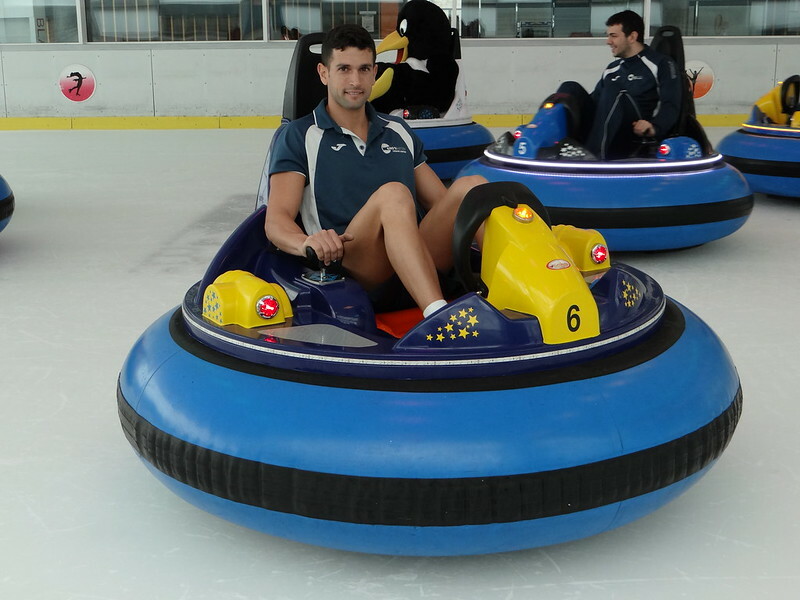 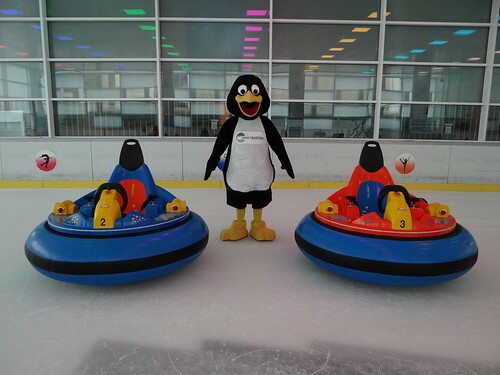 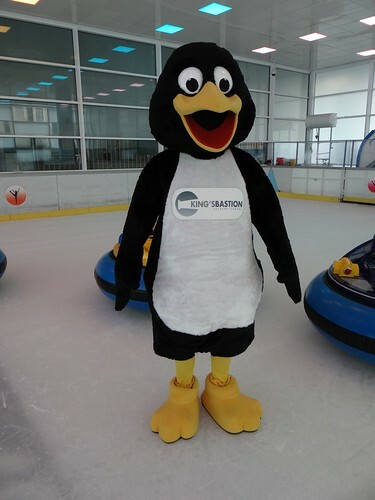 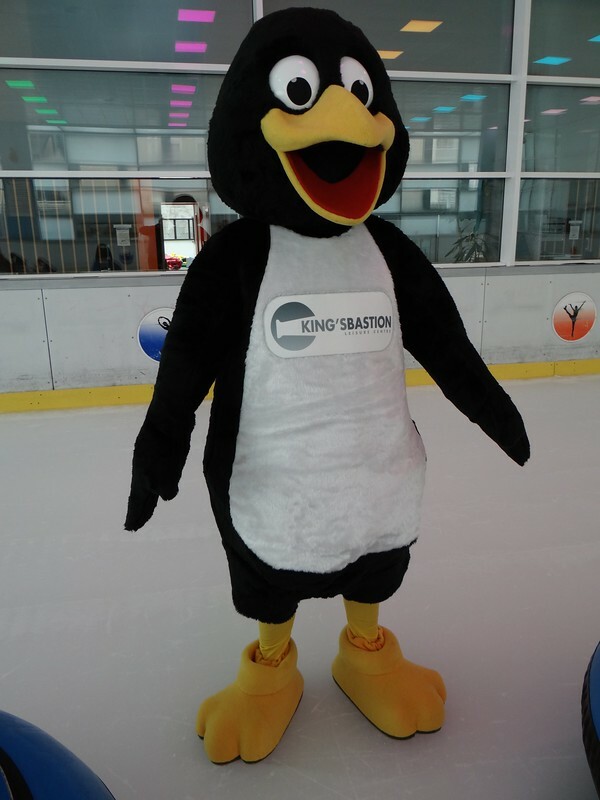 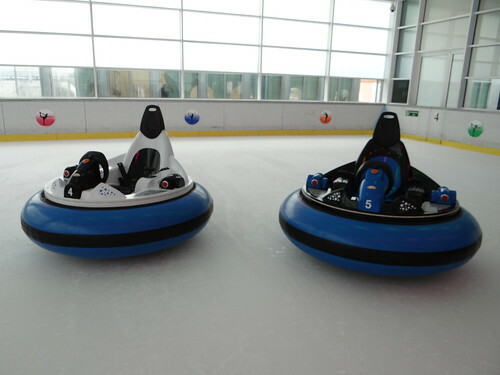 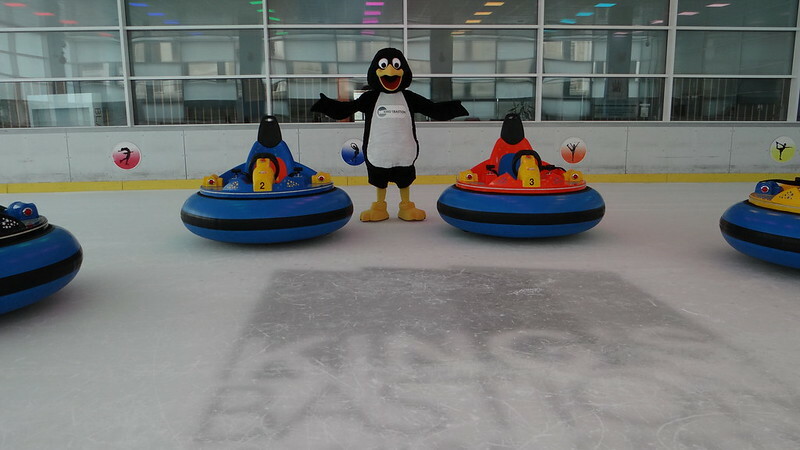 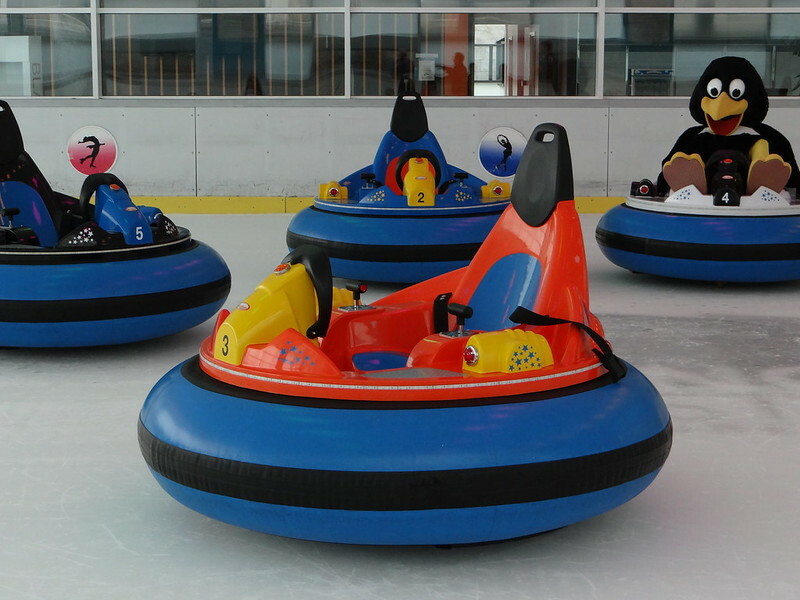 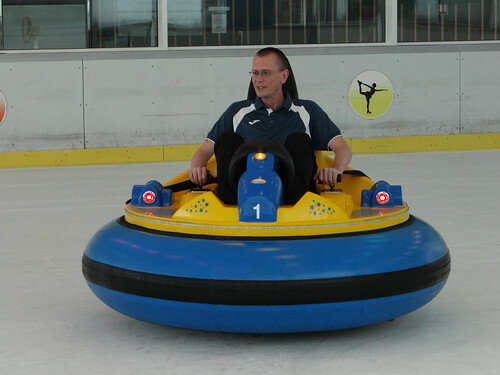 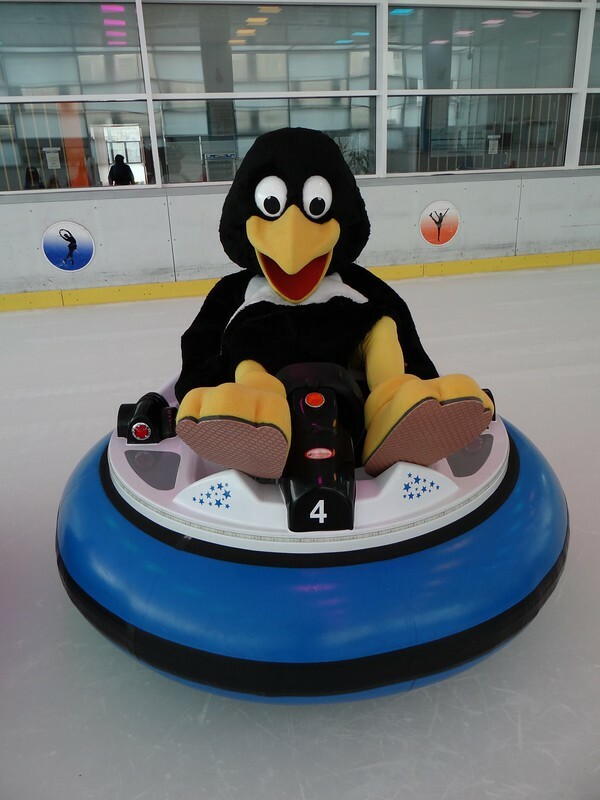 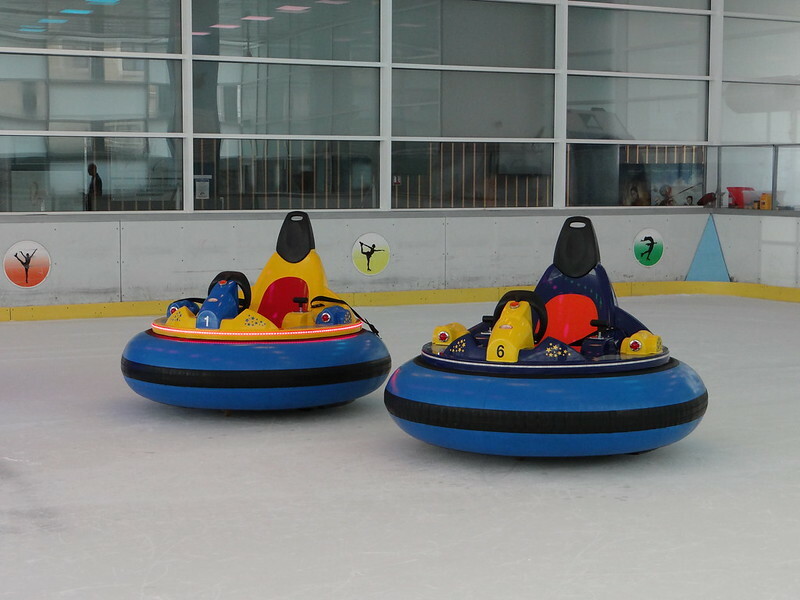 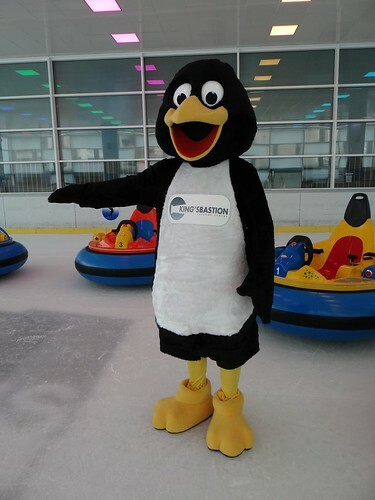 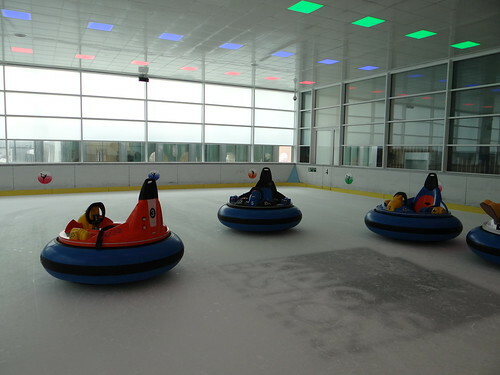 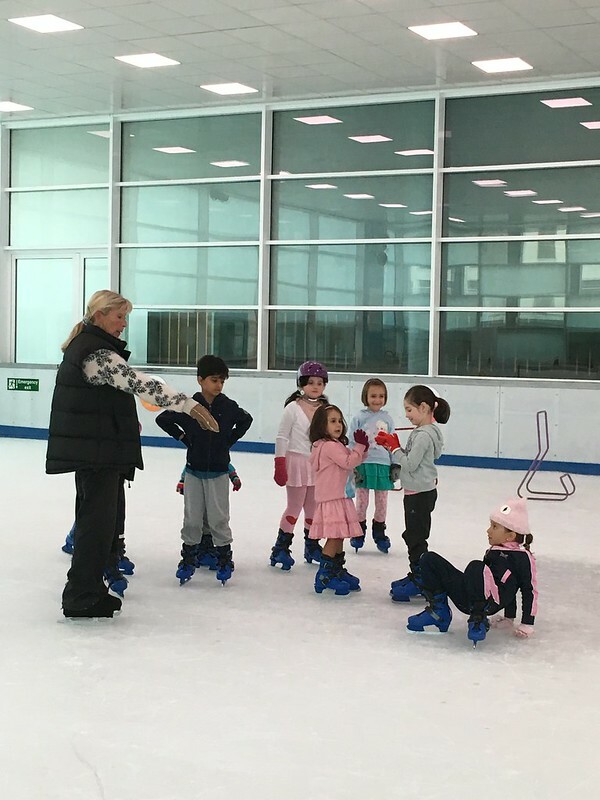 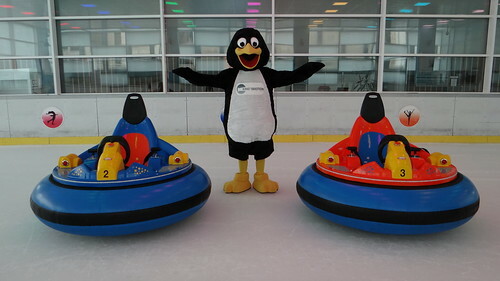 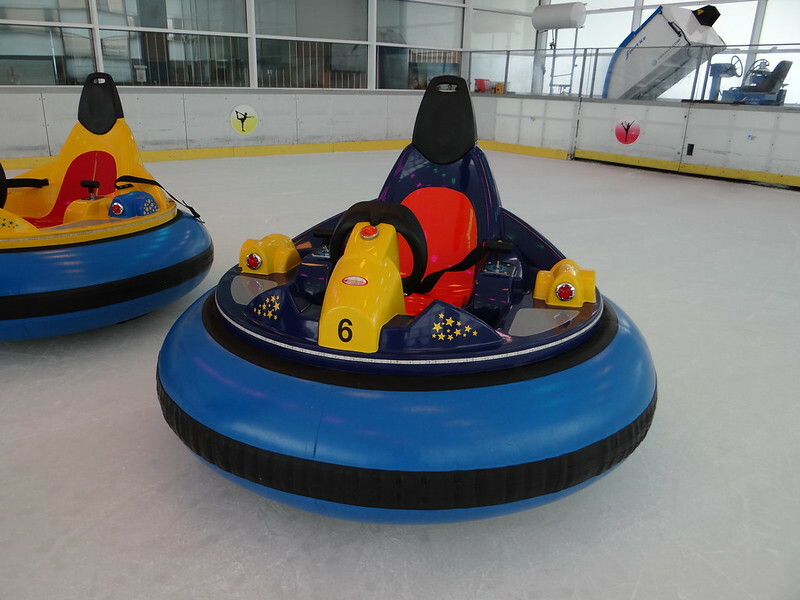 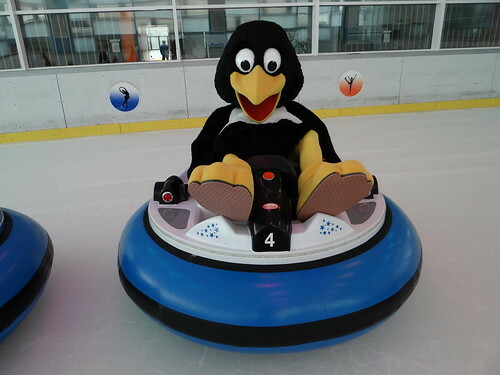 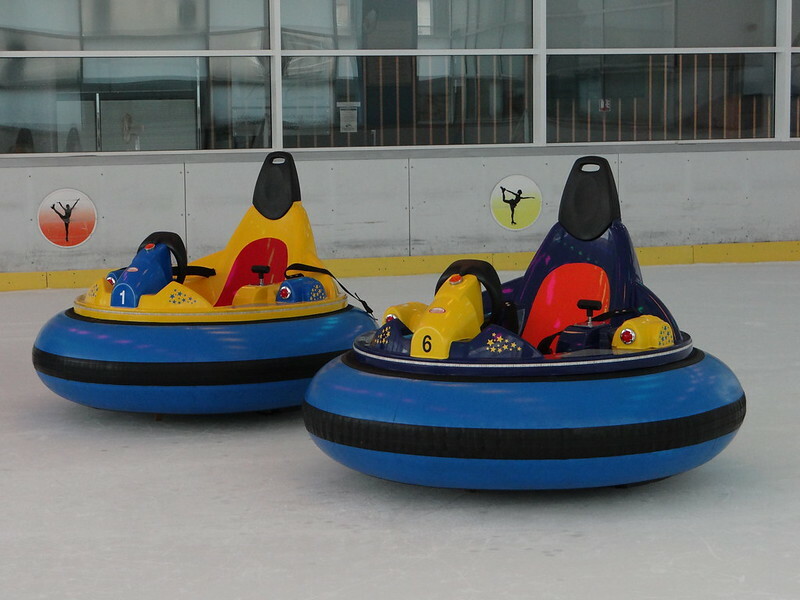 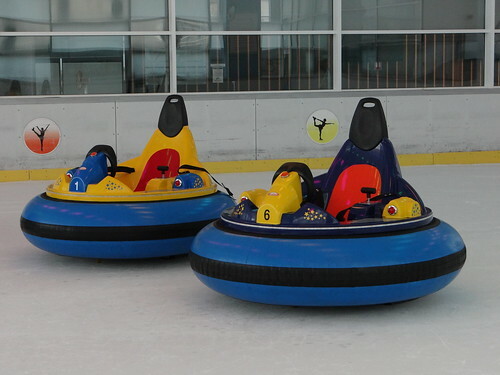 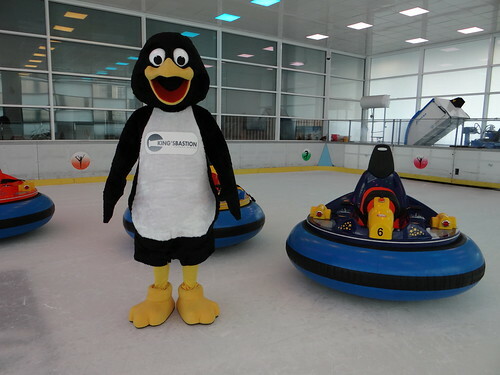 Images from our Iceskating Rink, including the new Bumper Cars! 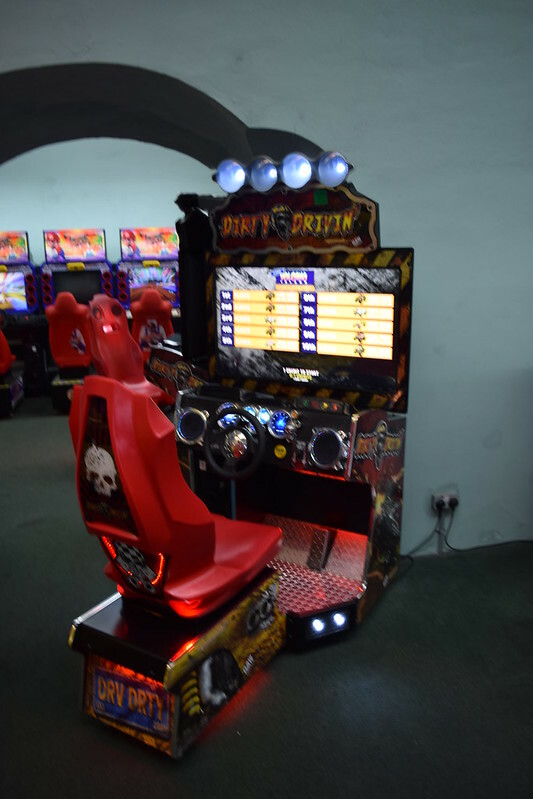 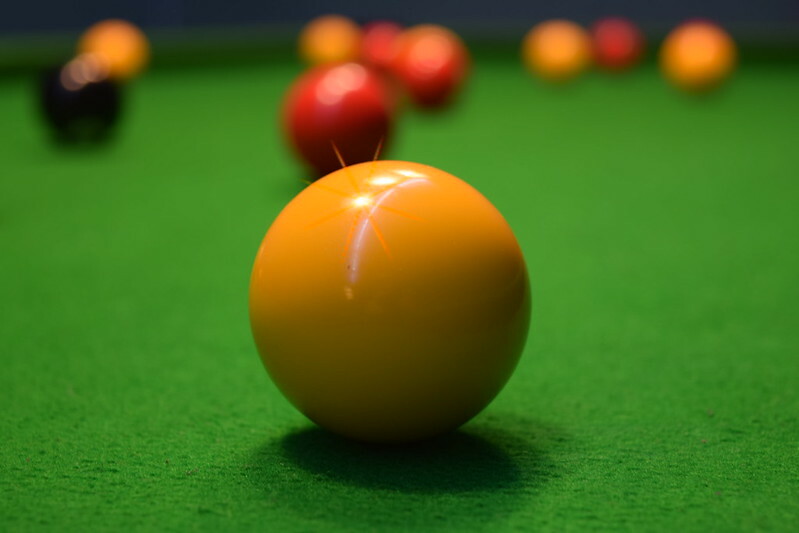 Call or pop in to ask about our packages & specials. 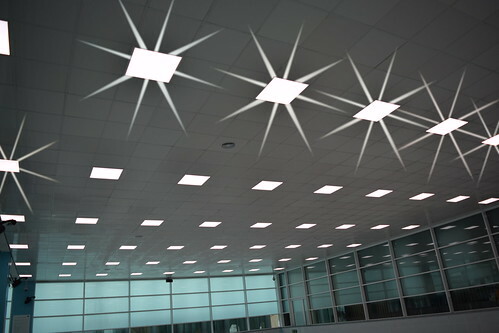 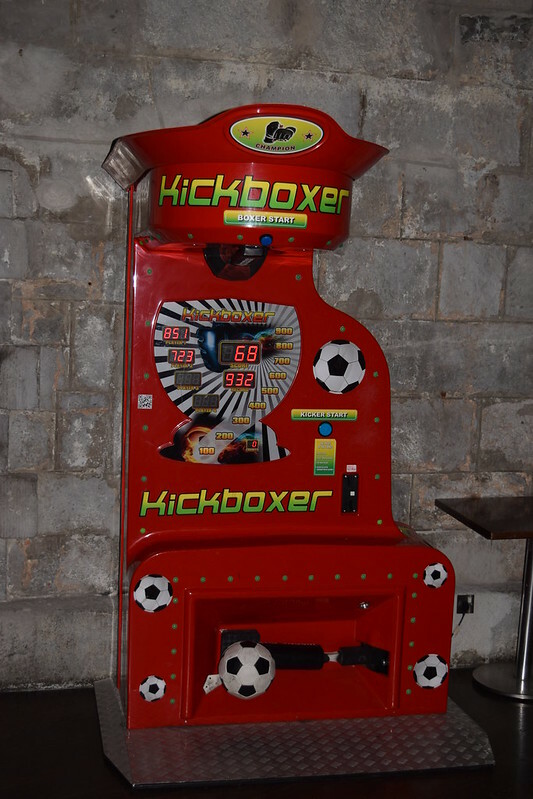 Tel: +350 200 44141.